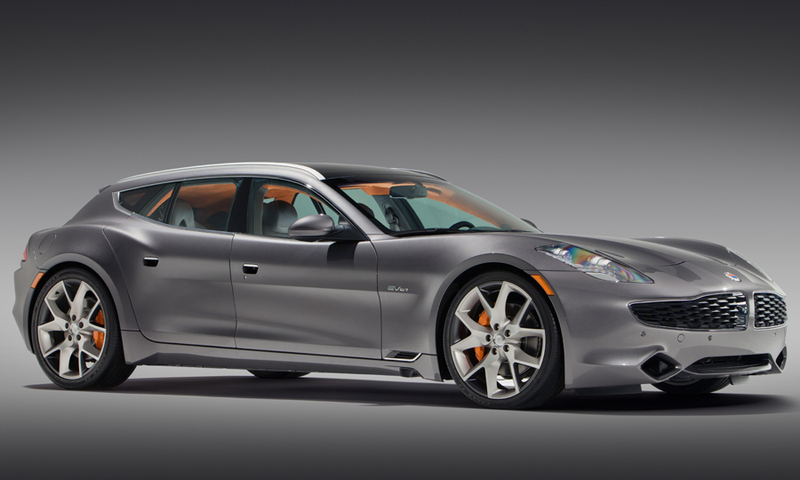 The Fisker Surf, a plug-in hybrid station wagon with exotic sportster looks, debuted at the Frankfurt auto show and is scheduled to go on sale next summer. The four-seater has a 50-mile range in electric mode, and has a turbocharged four-cylinder engine that kicks in when the battery is drained. It has a 0-to-60 time of 5.9 seconds. 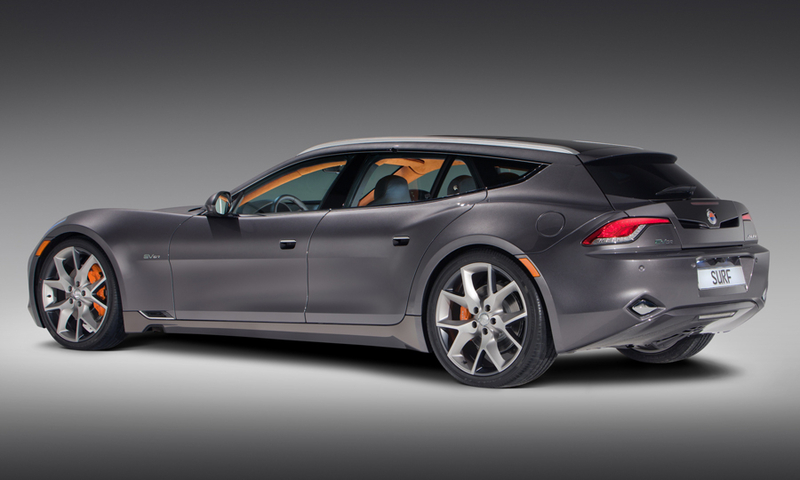 Base price will be higher than the Fisker Karma sedan's $96,850, including shipping.